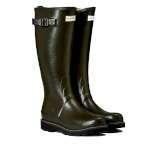 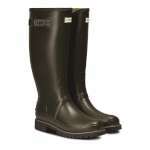 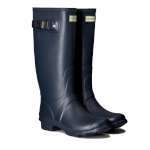 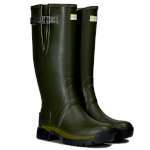 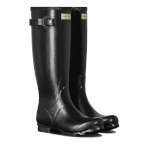 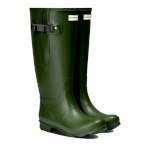 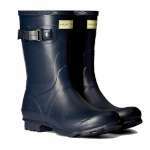 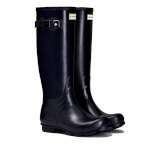 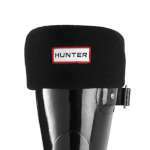 Hunter wellies are always a popular choice with festival goers, horse riders and everyone else venturing out into the wet weather countryside! 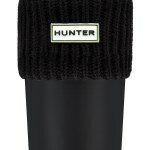 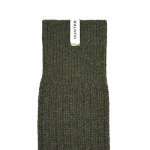 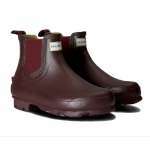 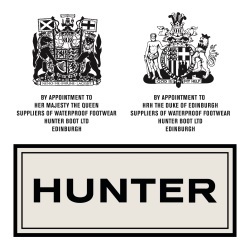 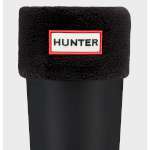 Since its beginning in Scotland, 1857, although retaining the image and many values of a traditional, old-fashioned company, Hunter has kept pace with fashion trends and the modern needs of welly wearers. 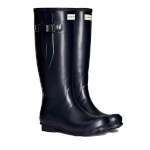 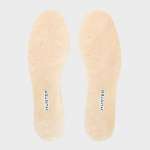 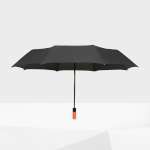 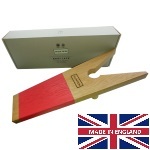 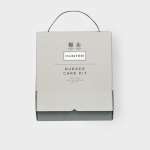 They have become an international brand as well as being awarded The Royal Warrants of Appointment as suppliers of waterproof footwear to The Queen and Duke of Edinburgh. 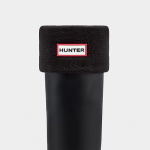 If you want to make your wellington boots even more comfortable and warm, the range has now been extended to include Hunter welly socks - for kids or adults. 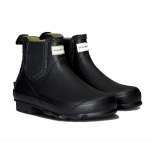 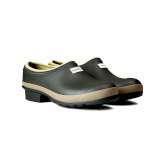 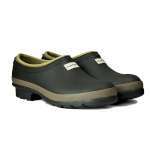 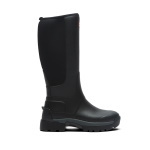 They're made of micro fleece to make country walking in the wet as comfy as possible! 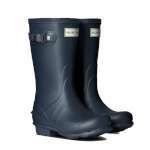 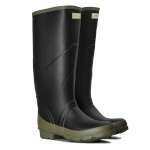 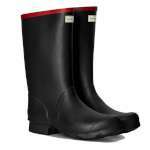 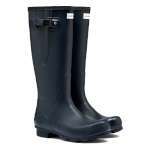 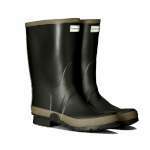 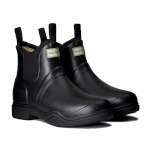 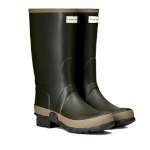 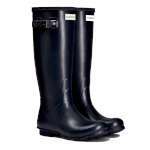 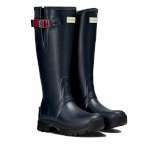 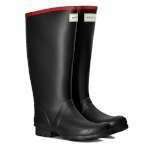 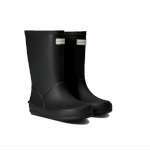 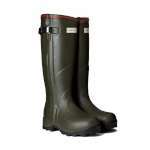 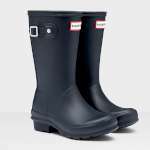 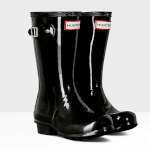 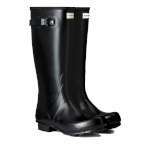 Customers know that when they buy a pair of Hunter wellington boots and welly socks, they are investing in quality country footwear and making a fashionable choice.